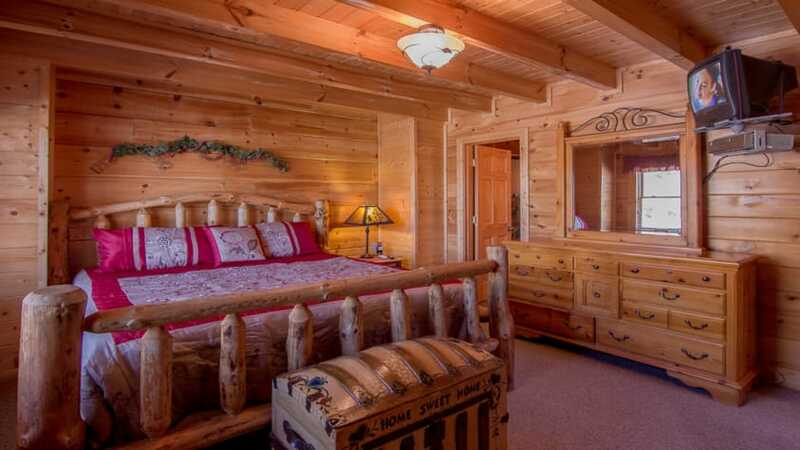 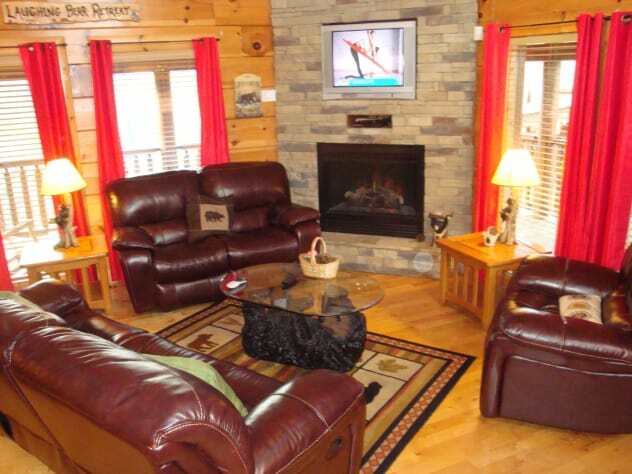 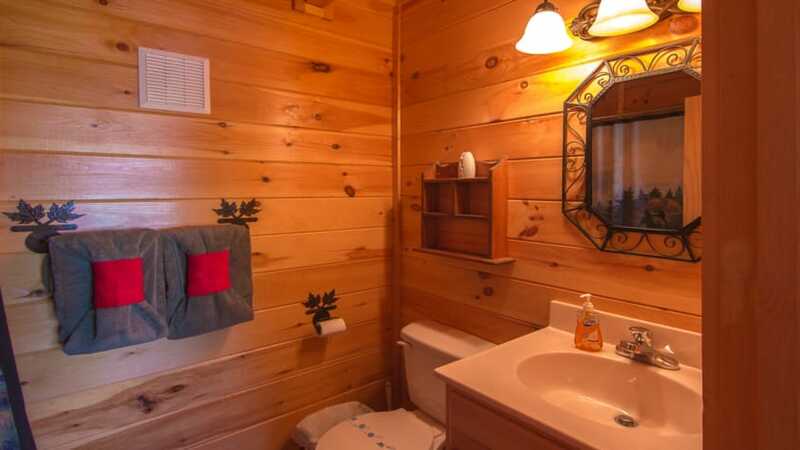 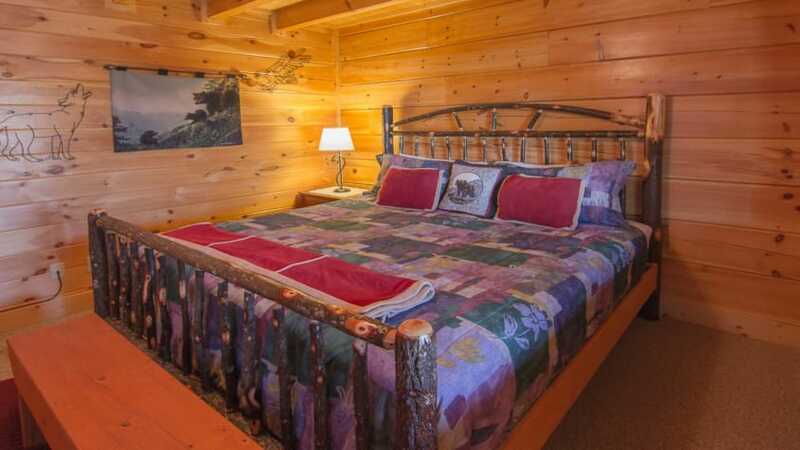 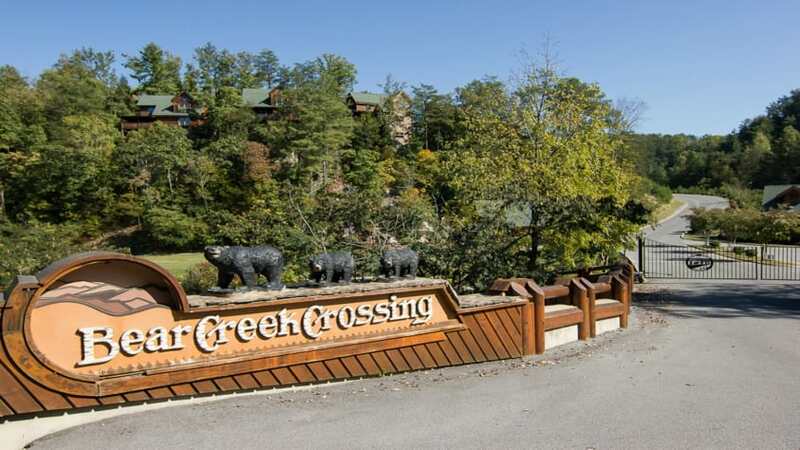 Smoky Mountain Retreat a beautiful log cabin located in Bear Creek Crossing Resort. 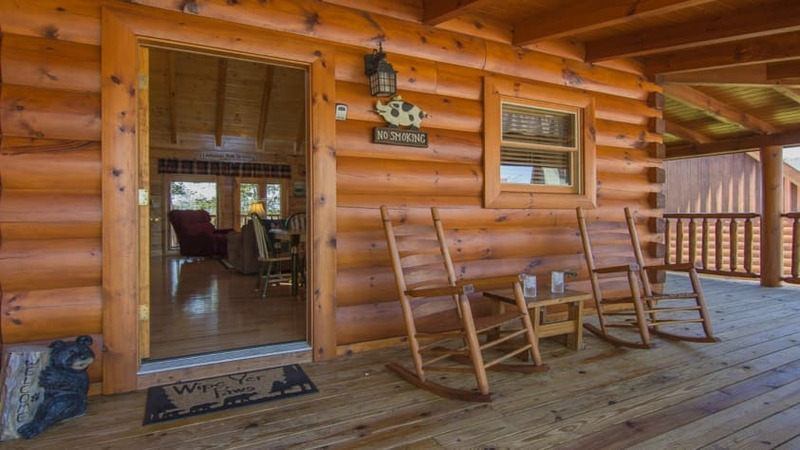 This log cabin sleeps 4 to 8 people, and is ideal for groups of any age or size. 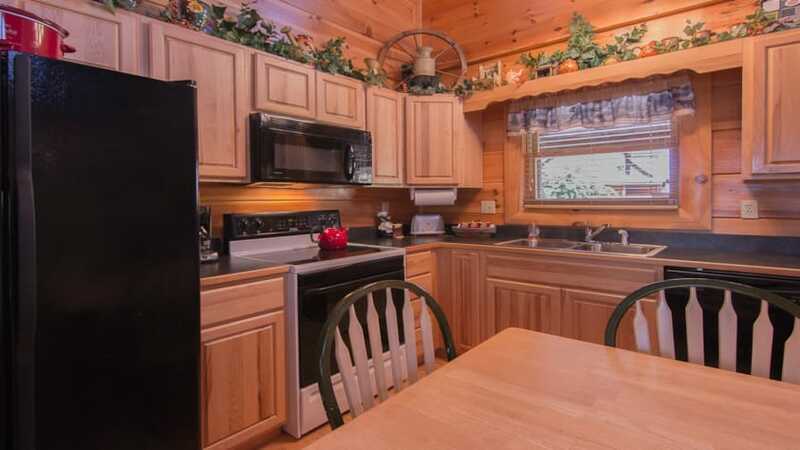 It's small enough for a romantic getaway , and large enough for a bigger family. 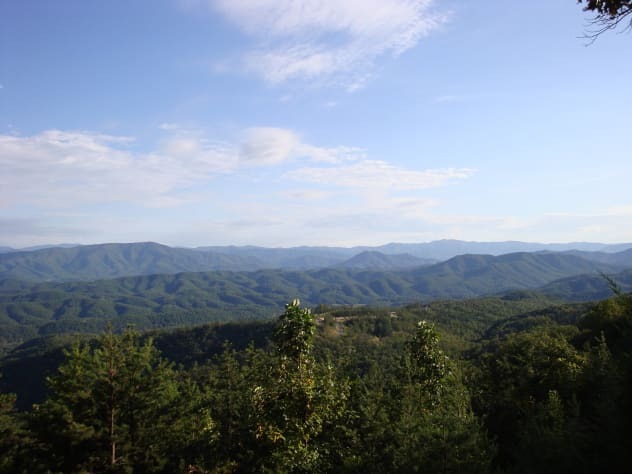 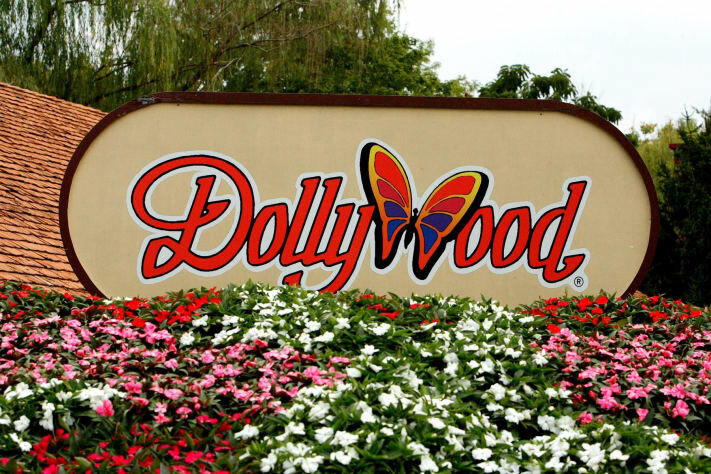 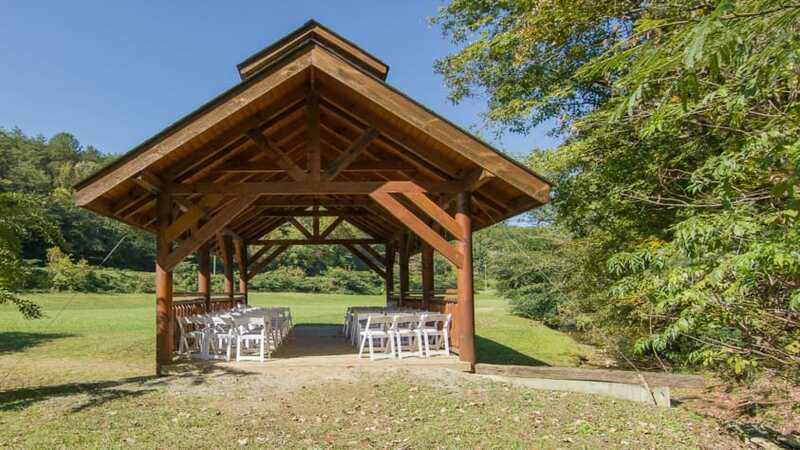 Nestled in the beautiful Smoky Mountain this vacation home rental is also only minutes from the Parkway in Pigeon Forge Tn, and has awesome sunset views. 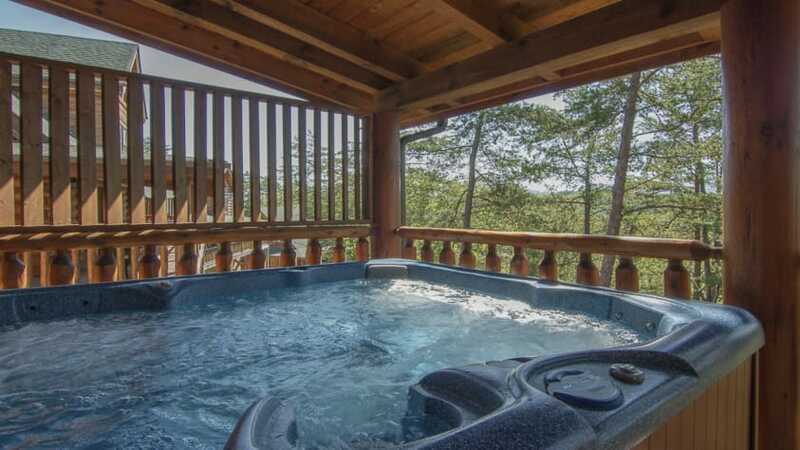 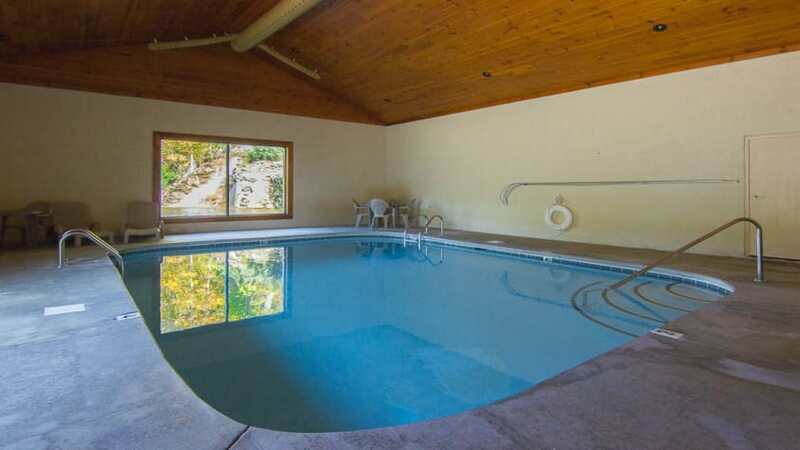 Pamper yourself in the large private hot tub, or enjoy a sunny day splashing in the indoor or outdoor pool. 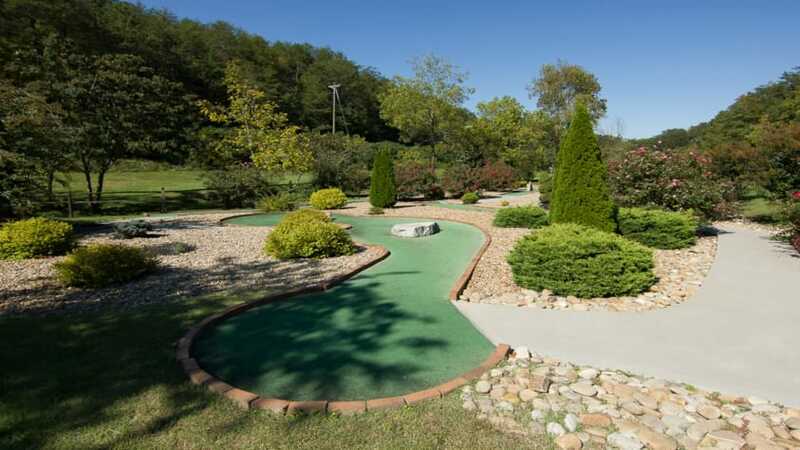 Have some friendly competition on the on-site mini golf course. 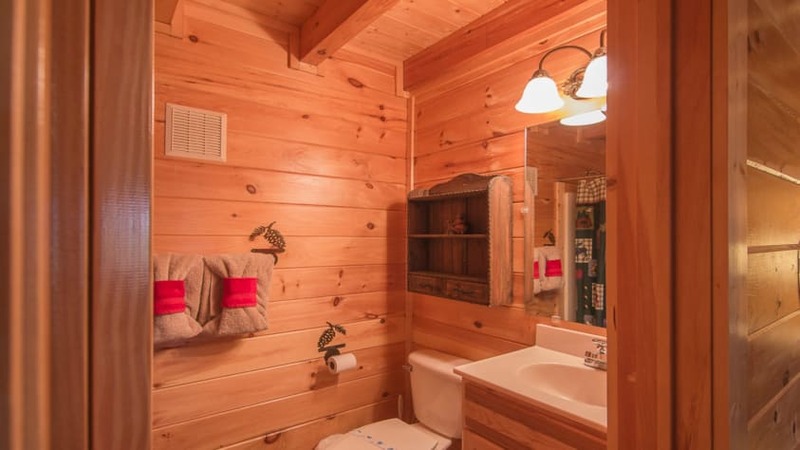 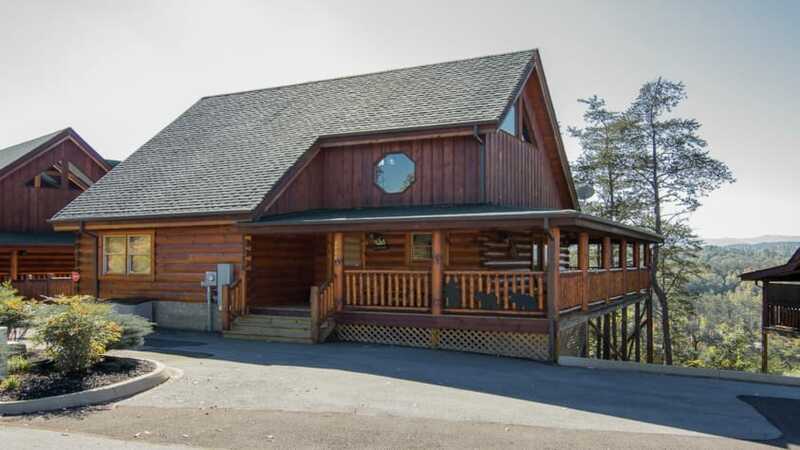 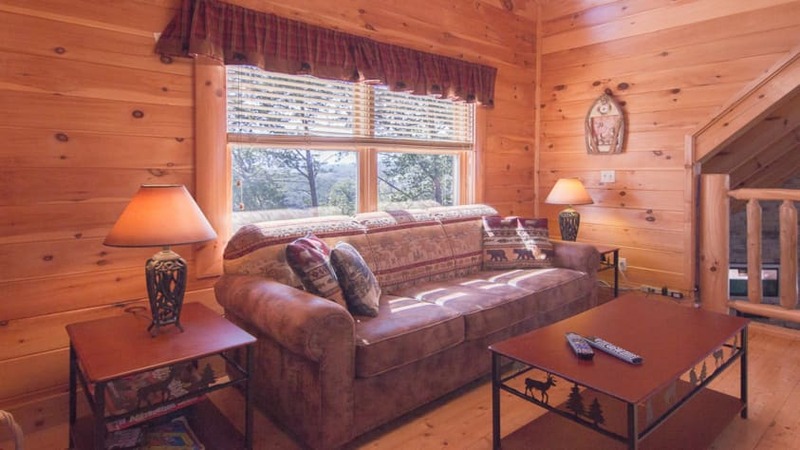 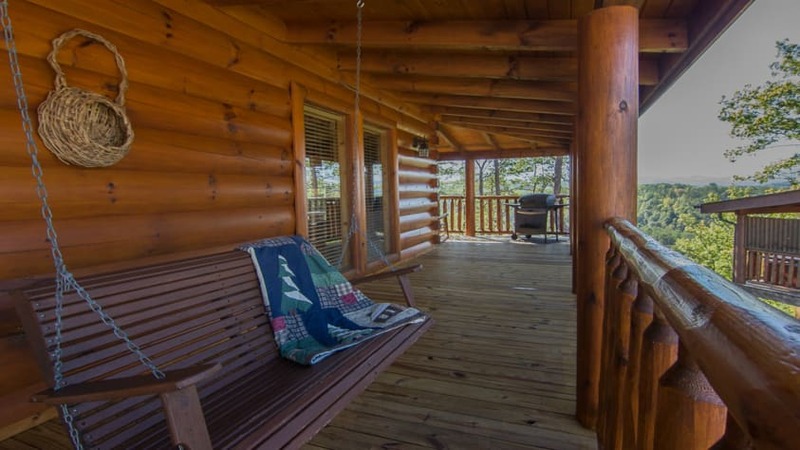 Smoky Mountain Retreat has a fully equipped kitchen, 2 King bedrooms, 2 bathrooms, 1 sleeper sofa, + a full size futon + Pac n Play and a beautiful stacked stone fireplace. 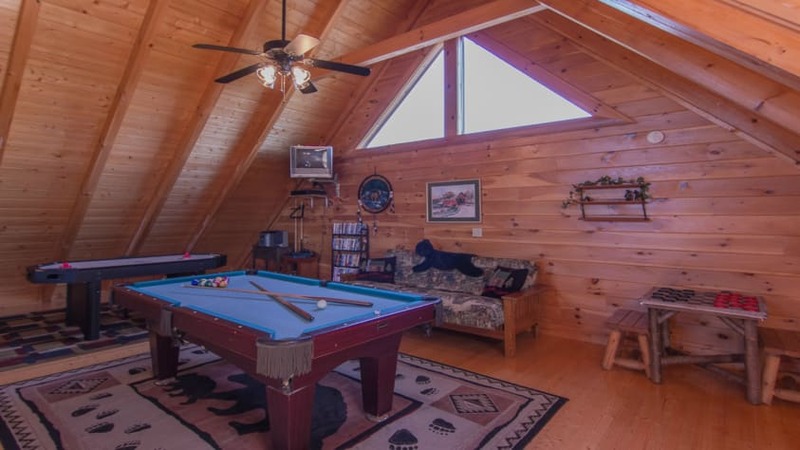 There is also a large game area in the loft where you can start a rousing game of pool, Air Hockey, Games Cards etc PLUS FREE WIFI . 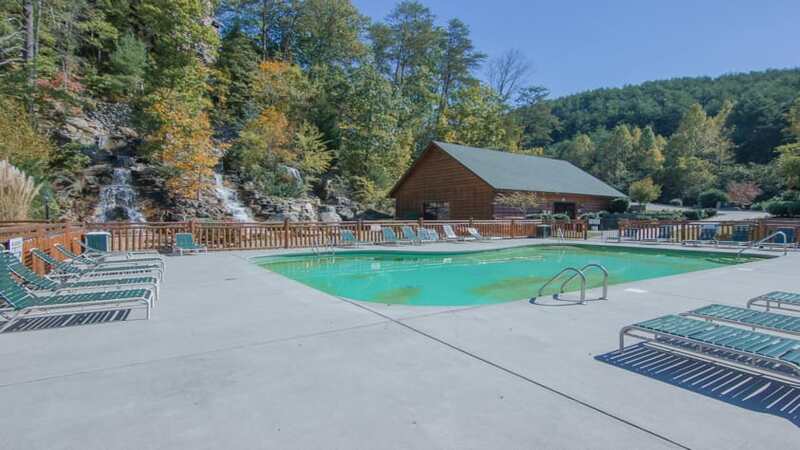 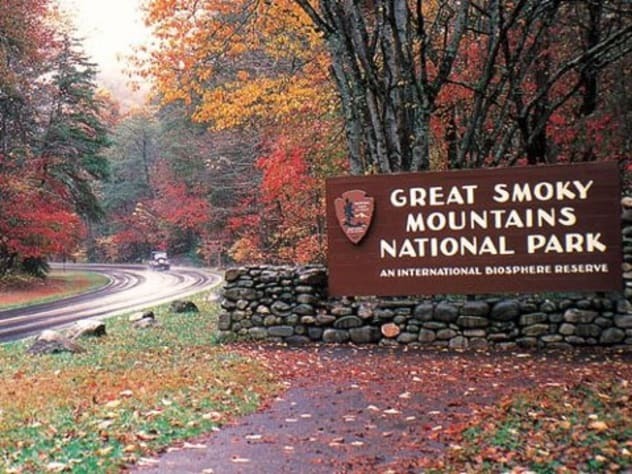 You're sure to find what you need or want in Smoky Mountain Retreat .You'll never run out of things to do at Smoky Mountain Retreat , and for a day out Smoky Mountain Retreat is only minutes away from the main attractions in Pigeon Forge Tenn, Gatlinburg Tn ,Wears Valley, Cades Cove Tn , And the Great Smoky Mountain National Park...Mobility is not an issue in this wonderful cabin - there are only 3 steps into the cabin, and everything you need is located on the main floor! 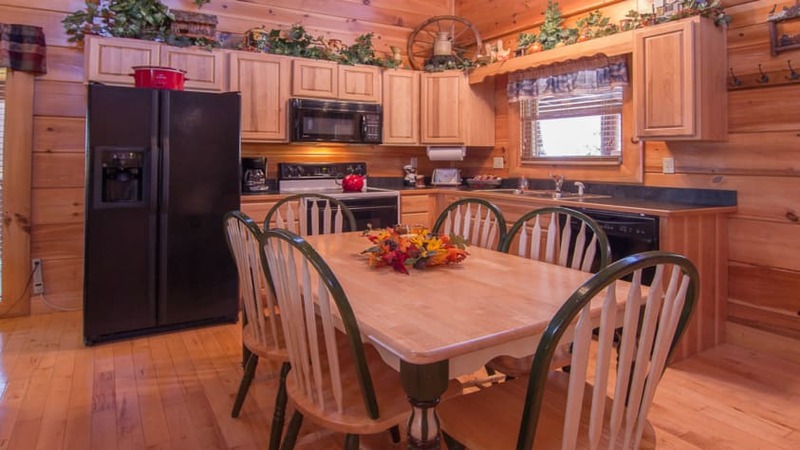 Don't hesitate to make your reservations today. 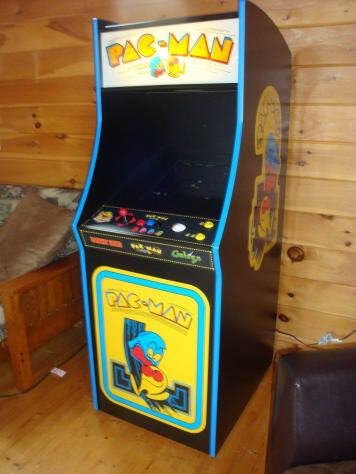 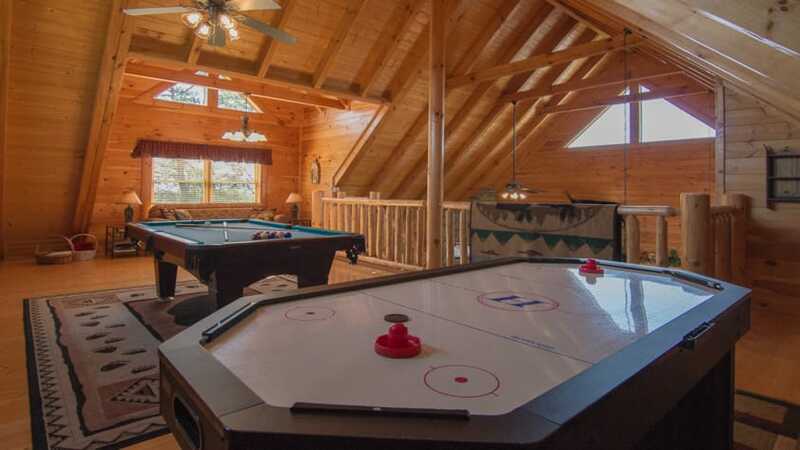 We had such a fun time in the cabin , kids loved the game room playing pool and air hockey plus watching all the movies you have.. Views from the deck is so beautiful and it was just a totally relaxing vacation.. We will be back !